Plan De L'Embouchure Du Rio Colorado. Rio Colorado of the West. 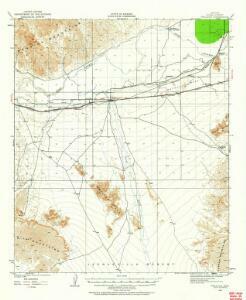 1 : 380160 Ives, J.C.
Geological Map ... Rio Colorado of the West.